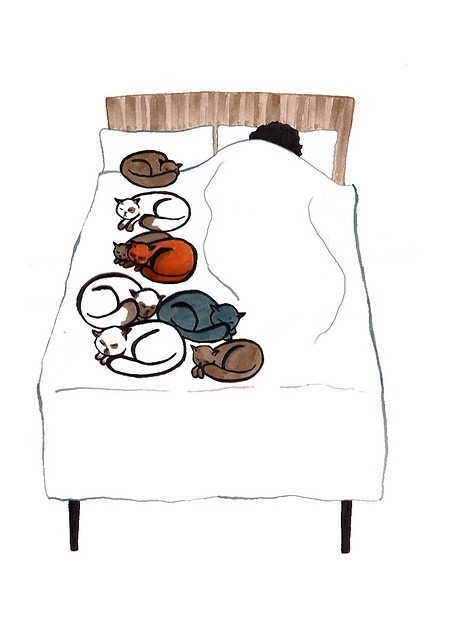 I feel this way when there is only one cat on my bed. 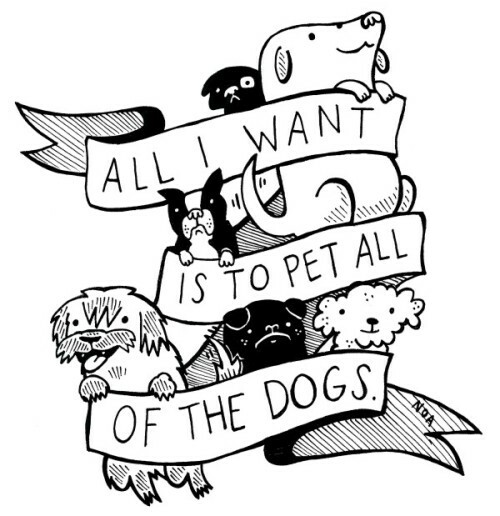 I would hang this and many more of Kirsten's Illustrations in my house. I really enjoy creative fish tanks. 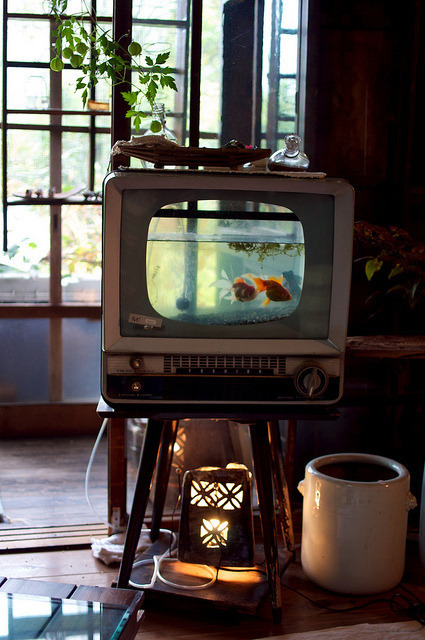 I use vases from goodwill, but boy this old TV sure is a good idea!